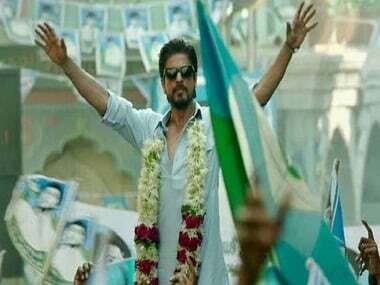 The representatives of the Shia community have demanded the deletion of a shot in the trailer of Raees which hurts their religious sentiments. 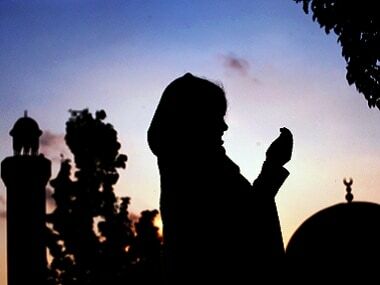 On Wednesday a PIL was filed in the Gujarat High Court against developers of the location-based augmented reality game Pokemon Go, alleging it hurts religious sentiments of certain communities by showing eggs in places of worship. 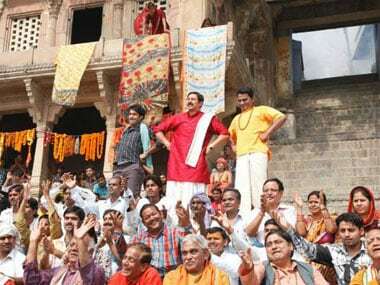 The release of Bollywood film Mohalla Assi has been halted throughout the country by a Delhi court. 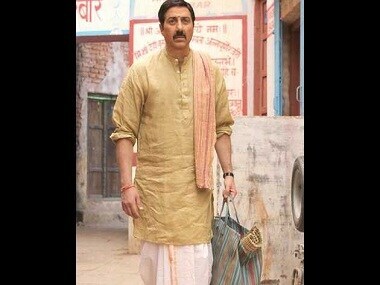 The Allahabad High Court on Friday sought the censor board's response on a PIL seeking direction against clearance to Sunny Deol-starrer 'Mohalla Assi', alleging that the film hurts religious sentiments. 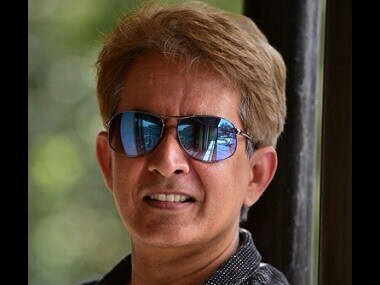 A case has been registered against the director, producer, and actor of the film 'PK' at the Bajaj Nagar police station in Jaipur. Alleged Bajrang Dal and Vishwa Hindu Parishad (VHP) activisits vandalised a theatre in Ahmedabad during protests against PK, said reports.